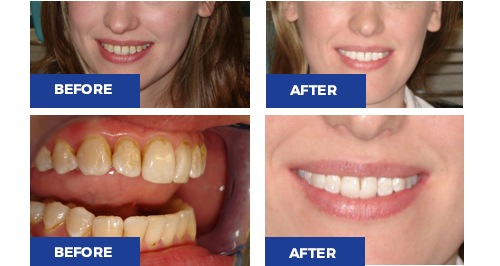 Hopkins Dental are proud partners with White Dental Beauty to provide quality Teeth Whitening. As well as offering long lasting results, treatment options are both minimally invasive and practical. With products such as White Dental Beauty’s 16% Carbamide Peroxide whitening gel now available, teeth can be whitened from as little as 30 minutes a day.